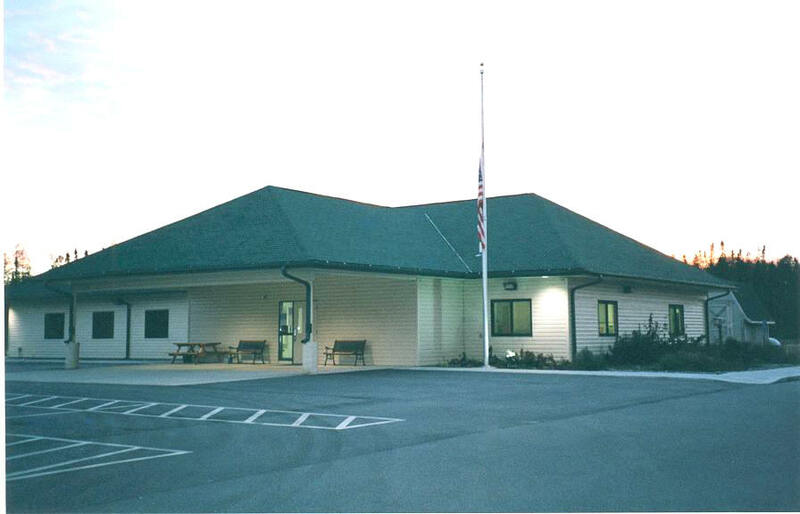 Do you have photos, historical accounts or other items pertaining to the Bovey area? Would you like to share this historical information with the world? 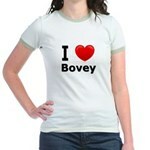 LakesnWoods.com would like to publish your Bovey photos (current or historical) or historical accounts on this website. Original materials can be returned and your privacy will be respected. 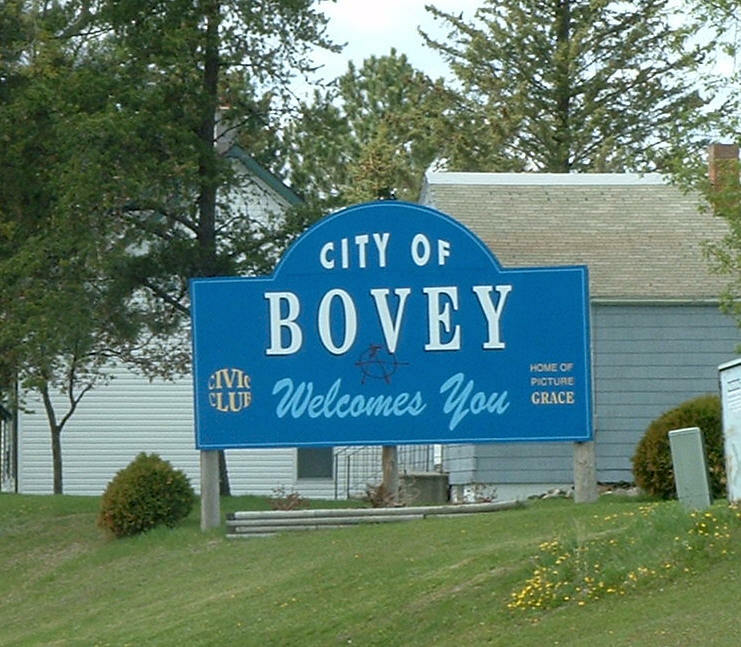 Bovey is a city in Itasca County, Minnesota. U.S. Route 169 is a main route in the community. According to the United States Census Bureau, the city has a total area of 2.30 square miles (5.93 km²), of which, 2.29 square miles (5.93 km²) of it is land and 0.01 square miles (0.03 km²) of it is water. The elevation is 1,316 ft (401 m) above sea level. As of the census of 2010, there were 804 people, 334 households, and 200 families residing in the city. The population density was 351.1 inhabitants per square mile (135.6/km2). There were 380 housing units at an average density of 165.9 per square mile (64.1/km2). The racial makeup of the city was 93.8% White, 0.2% African American, 2.4% Native American, 0.4% Asian, and 3.2% from two or more races. Hispanic or Latino of any race were 2.4% of the population. There were 334 households of which 32.0% had children under the age of 18 living with them, 39.8% were married couples living together, 12.0% had a female householder with no husband present, 8.1% had a male householder with no wife present, and 40.1% were non-families. 29.9% of all households were made up of individuals and 12.9% had someone living alone who was 65 years of age or older. The average household size was 2.39 and the average family size was 2.87. The median age in the city was 33.5 years. 25.5% of residents were under the age of 18; 11.5% were between the ages of 18 and 24; 27.9% were from 25 to 44; 21% were from 45 to 64; and 14.2% were 65 years of age or older. The gender makeup of the city was 52.2% male and 47.8% female. 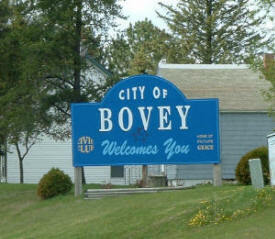 Bovey (1,354 alt., 1,355 pop.) 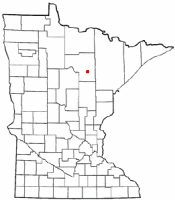 was the first village in the Canisteo District, a region of sandy iron ore on the western Mesabi Range (see Coleraine; Calumet; Marble). By the time it was settled, lumbering activities had denuded a large portion of the wilderness. The discovery of the Mesabi was a familiar story, mining operations having been extended as far west as Hibbing. The district's nearest railroad station was Grand Rapids, from which reams could get only as far as the site of the present Bovey, which soon became headquarters and source of supplies for exploration parties. The town grew and was incorporated as a village in 1904. 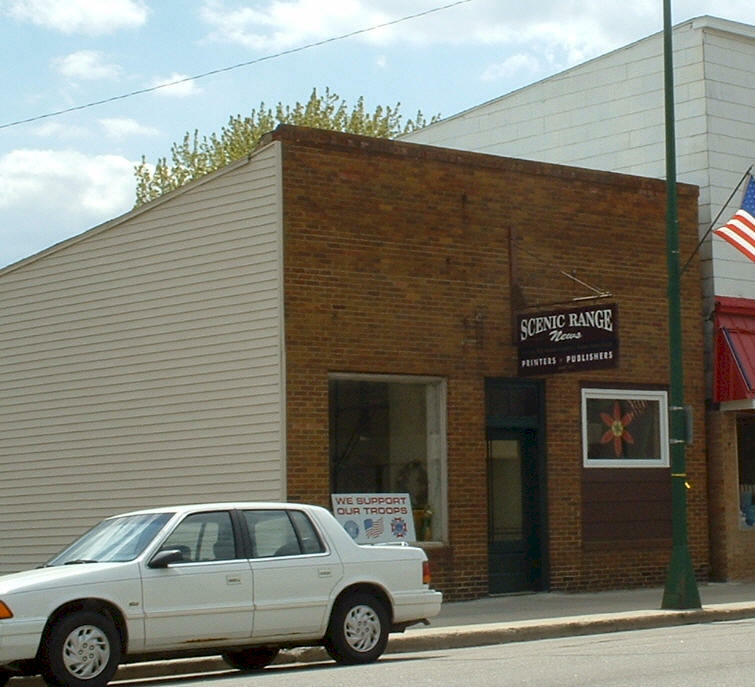 Businessmen and storekeepers from Grand Rapids, eager for a new and fertile field, moved in, and the settlement grew in 1907, when the Oliver Iron Mining Company's experiments in ore washing proved successful. The Canisteo Mine (west end 2nd St.), from which the district took its name, was opened, followed shortly be the Orwell (inactive). Then the Duluth, Missabe & Northern Railroad was extended to the village. The population now numbered 1,200. 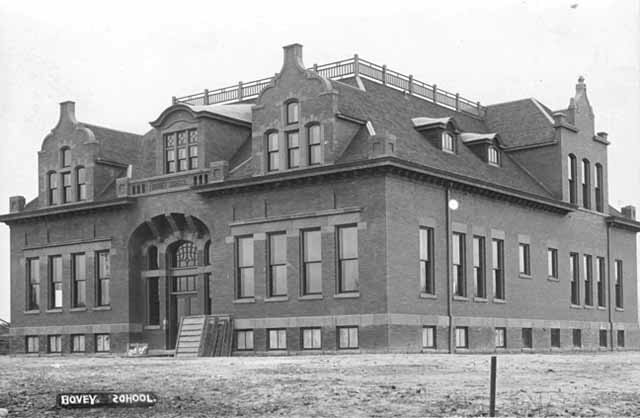 The Bovey School (cor. 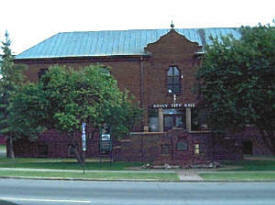 5th Ave. and 3rd St.), a $40,000 brick structure erected in 1906 and remodeled in 1919, and the new $75,000 Village Hall erected in 1934 denote the village's development. Bovey's principal sources of income are the Canisteo, the Danube, and the Harrison mines, operated by three different companies. 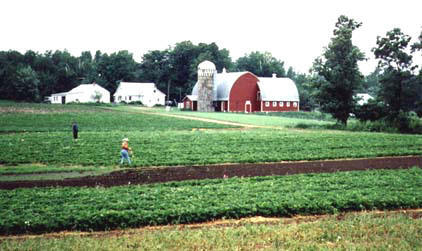 Recently it has become the center of a growing agricultural region with a large cooperative creamery. Bovey is so close to Coleraine that the two have common trade and other interests, including recreational facilities. It is the gateway to beautiful Scenic State Park. 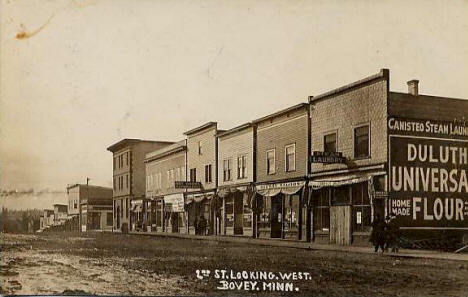 Bovey, a city in Arbo Township developed as a logging site almost 20 years before the townsite company platted 40 acres of forest land in 1904, following the news of iron ore mining operations to open in Itasca County. 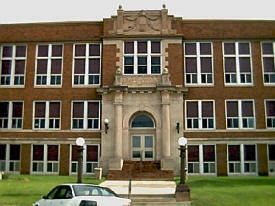 It was incorporated as a village July 21, 1904, and separated from the township on November 16, 1921. Erick Johnson opened the first store in 1903, became the first postmaster when the post office was established in 1904, and later a bank president. 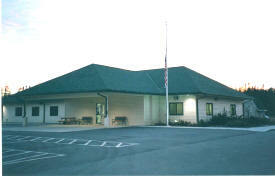 3rd Wednesday of each month at 6:00 p.m. in the City Hall Clubroom. Bovey Farmers Day is annual event that takes place over Labor Day weekend in Bovey Minnesota. 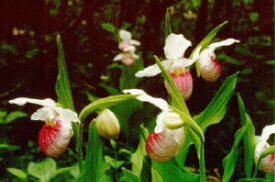 It is one of the longest running annual festivals in Minnesota, beginning in 1911. Parade is on Labor Day. The Taconite State Trail stretches 165 miles from Grand Rapids to Ely and intersects with the Arrowhead State Trail just west of Lake Vermillion. Portions are paved for biking and in-line skating. The remainder of the natural surface trail is used primarily for snowmobiling in the winter. The trail goes through a few areas that have standing water in the summer, however portions of the trail are suitable for horseback riding, hiking, and mountain biking. The Taconite Trail winds through forests of birch and aspen intertwined with pine, leading the visitor by many isolated lakes and streams. From Grand Rapids heading north, you see the impact of the taconite and iron mining industry. The northern portion of the trail terrain is rolling and tree covered as it winds through state and national forest land. Eight trail waysides and picnic facilities offer scenic vistas of the hills, lakes and rivers of this area. 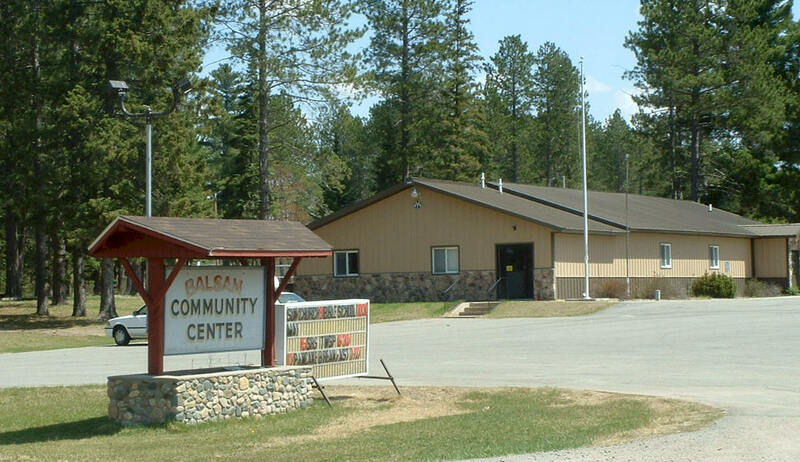 The trail also links three state parks: Bear Head Lake, Soudan Underground Mine, and McCarthy Beach. The landscape in and around Bear Head Lake State Park is very rolling and rocky. 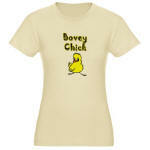 Independent weekly Bovey newspaper. Online version includes legal notices, a crossword puzzle, selected stories, and subscription information. 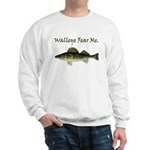 From our docks on Big Balsam Lake you can reach 7 other fine fishing lakes. 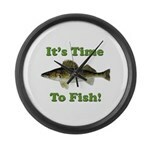 Our lakes contain Northern, Bass, Crappie, Bluegill, Perch, and some Walleye. Big Balsam Camp & Resort has been in the Davis family since 1951. Gordy and Jackie Davis are the second generation of the Davis' to own the resort. Let your family enjoy the same memories that many of our 3rd and 4th generation of guests already have. Listen to the loons calling, watch the eagles soar and dive to catch their own fish, or catch a glimpse of a doe and her fawn drinking from the edge of the lake. There are northern lights and skies full of brilliant stars waiting for you. Birch Haven Resort is a small, quiet resort, nestled among birch trees on Balsam Lake. 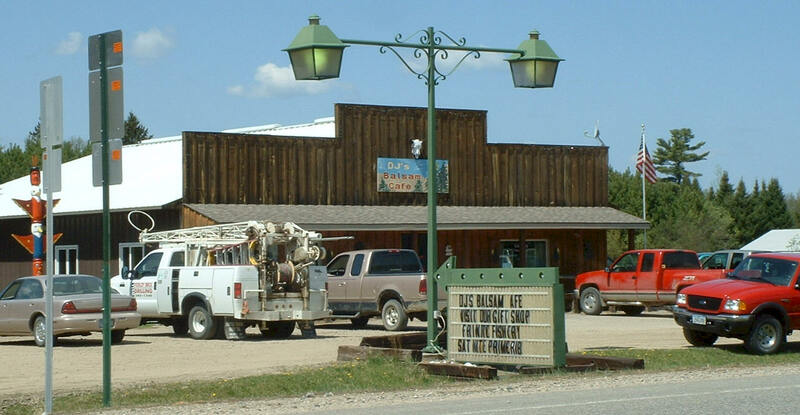 We have been family owned and run for over 25 years. Each cabin has hot and cold water with showers and they include bed linens, dishes and cooking utensils. Each cabin also has it's own fire ring for evenings around the fire. All cabins have its own Hummingbird feeder with frequent visitors. 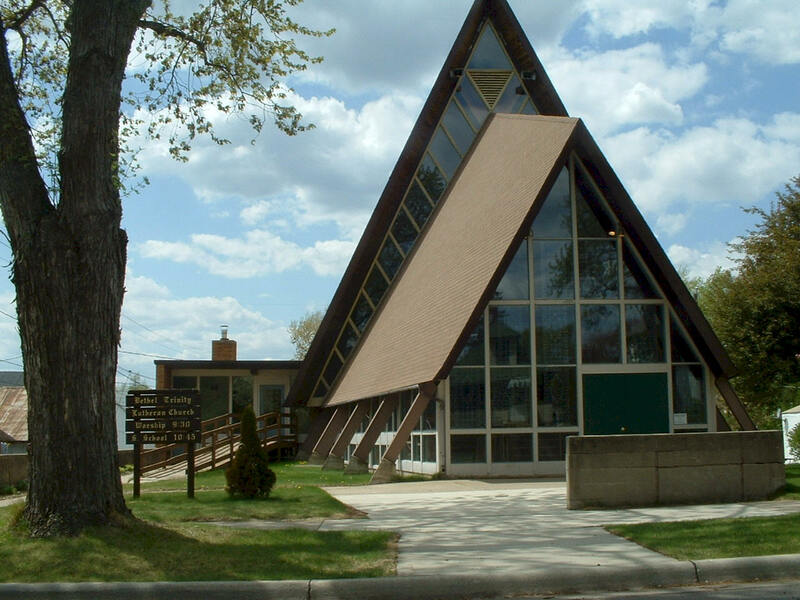 Mayen's Northvue Resort, Trout Lake's only resort, is in the midst of the Chippewa National Forest. 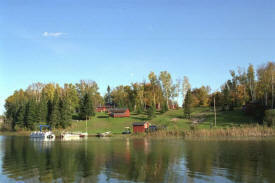 Trout Lake has boat access to Little Trout, Wabana and Bluewater lakes. We are here to deliver unforgettable summertime memories and lifelong friendships. 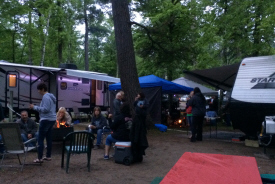 Covering over 10 acres with both beach front and water views you can enjoy the pristine wilderness along with fishing, boating, canoeing, hiking, biking, and wildlife that will awaken you to the true beauty of all that Trout Lake RV Park and Campground has to offer. 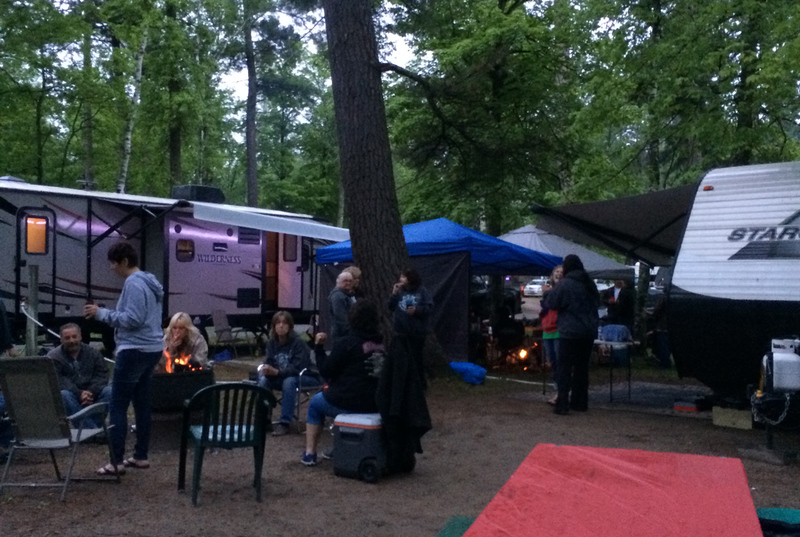 With both seasonal and short-term sites available along with remote tent sites, you can enjoy camping according to your schedule. 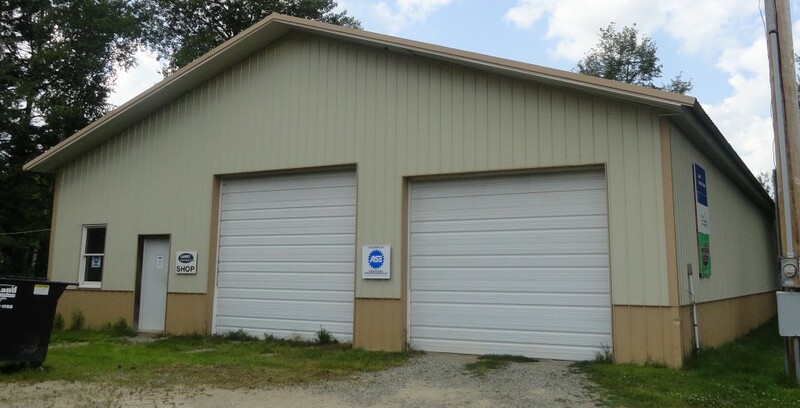 Specializing in roofing, siding, decks, remodeling, tile, windows, doors, finish carpentry, trim, new construction, garages, and sheds. 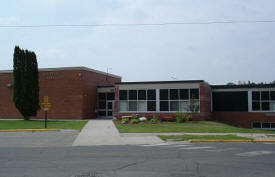 Featuring over 10,000 sq. ft. of treasures from over 40 dealers. You will discover a fine array of vintage decor, primitives, stoneware, country antiques, depression glass, vintage glassware and figurines, many different eras of antique furniture, decoys, lures and many tools which are great for the guys. 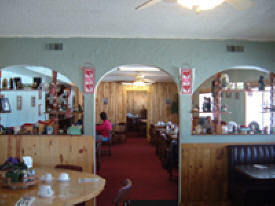 You will enjoy the ambiance and cleanliness of our store and our quality and prices are great. You will also find a huge selection of one of a kind finds, vintage clothing, jewelry, collectibles and a gift for every occasion. B & T Excavating Inc.
Home cooking. Comfort food. 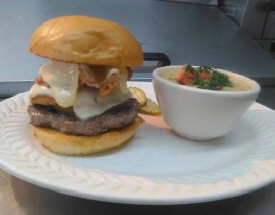 Breakfast until 11 a.m. Homemade soup daily. Pizza. Burgers. Fresh cut fries.Friday night all you can eat fish or shrimp. 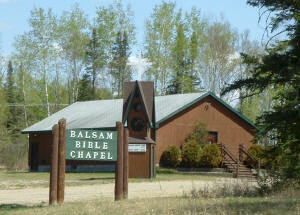 Welcome to the Balsam store. 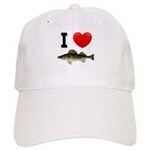 Come visit the store with just about everything and the last stop before the deep wooded north. 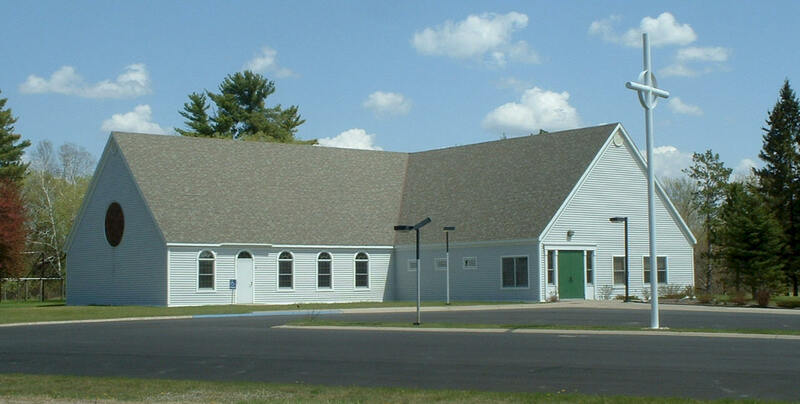 Located in Balsam Township, Dr. Jerrad Bergren at Bergren Family Chiropractic is dedicated to helping you achieve your wellness objectives -- combining skill and expertise that spans the entire chiropractic wellness spectrum. Dr. Bergren is committed to bringing you better health and a better way of life by teaching and practicing the true principles of chiropractic wellness care. Lakeplace is dedicated to provide an atmosphere where individuals who have completed primary treatment can come to work on their fourth step (a personal inventory) and complete a fifth step. Persons can share their thoughts and feelings in several discussion groups as well as enjoy having sober fun and fellowship. Much of the focus is on individual plans for continued sobriety and relapse prevention. 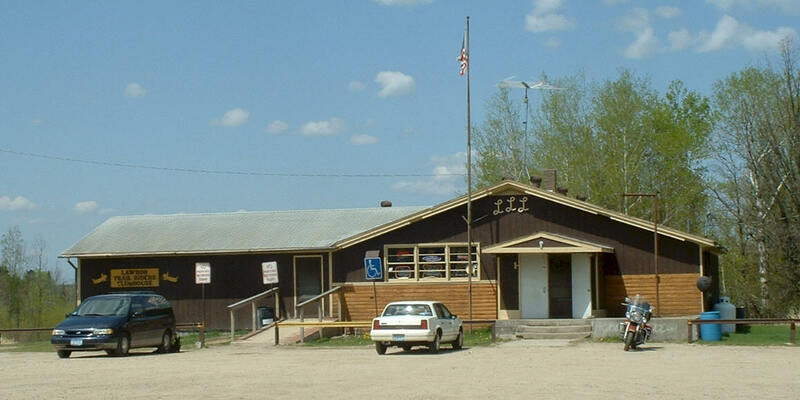 Laurie’s Automotive Services, Inc. is an ASE-certified; community-minded auto repair facility in Itasca County, Minnesota, known for providing our customers with the services they need and quality they trust. We are here to provide you with repair that’s on the cutting edge, utilizing new technologies for an efficient repair at a reasonable price so that you can get the most out of your bottom line. No matter if you’re planning a wedding reception, family reunion, company picnic or something else altogether, it pays to have the right supplies and equipment to make sure everyone attending your festivities has a great time. 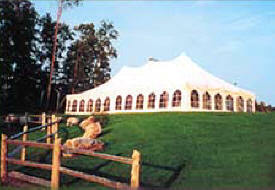 Lefty’s Tent & Party Rental is here to make sure you have everything you could ever need for your party. We are a second generation family farm run by husband and wife Gene Eklin and Pat MacDonell, and our three kids, Jared, Kate and Kristin. 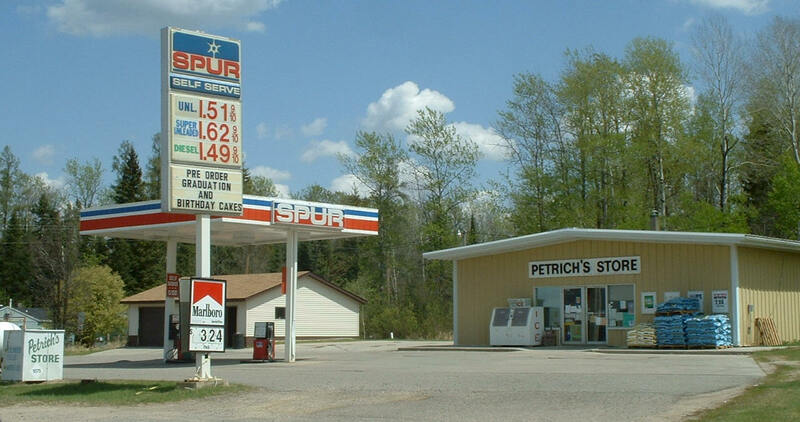 Our 160 acre former dairy farm is located on a picturesque hilltop, south of the town of Calumet, MN on the west end of the Mesabi Iron Range. 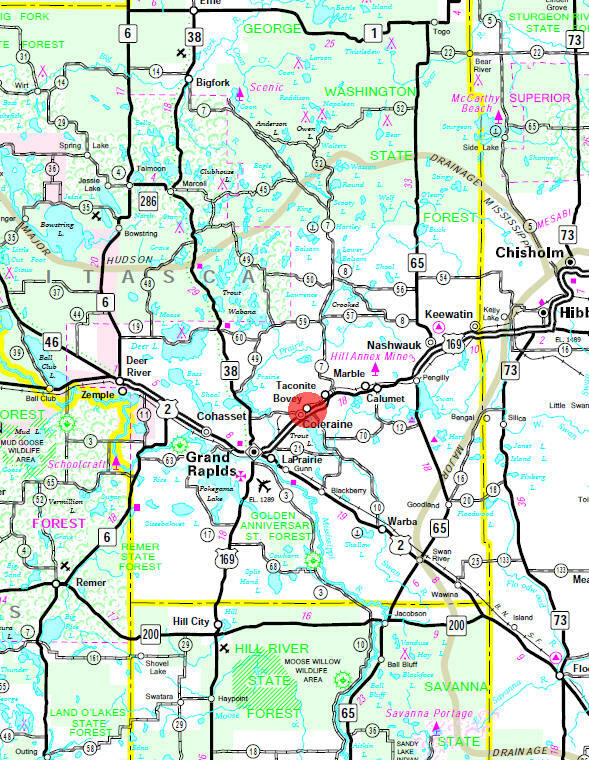 We are approximately 15 miles east of Grand Rapids and 22 miles west of Hibbing. Our warm, sunny hilltop combined with sandy loam soil produces a bountiful crop of juicy red strawberries each summer from mid June to mid July. Each fall our farm is host to thousands of visitors who come by bus or car to visit our farm animals, marvel at the abundant fall offerings (thousands of pumpkins, squash and gourds) and enjoy the family fun offered at our Pumpkin Patch. Join us for both of our seasonal harvests. You're bound to leave with a smile and a renewed appreciation for life's simple pleasures. For over 50 years, Schwartz Excavating & Redi-Mix has been specializing in Residential & Commercial Excavating, Installations and more. 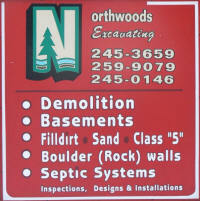 With our experience, you can be sure we will get your job done correctly, on time, and at an affordable price. If you are looking for a professional excavating company that gives you personalized service, please contact us today to talk with one of our trained professionals.